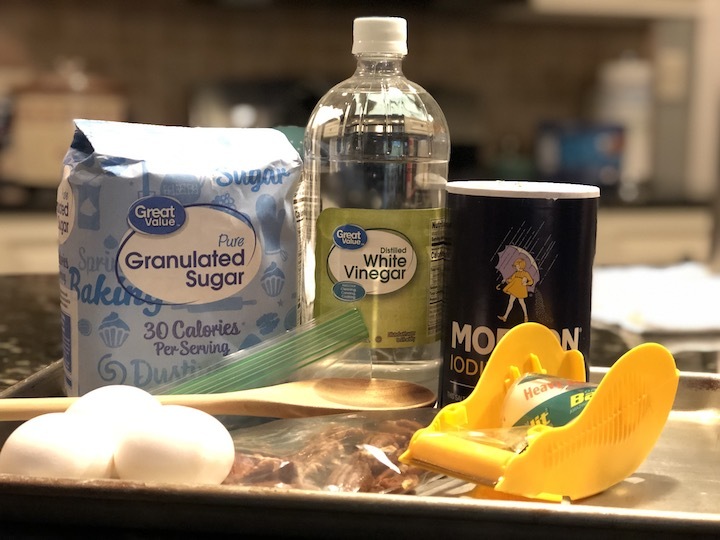 Ideas for a Christmas object lesson can be found in so many of the items that arrive during the Christmas season - the gifts, the lights, the decorations and even the candy! 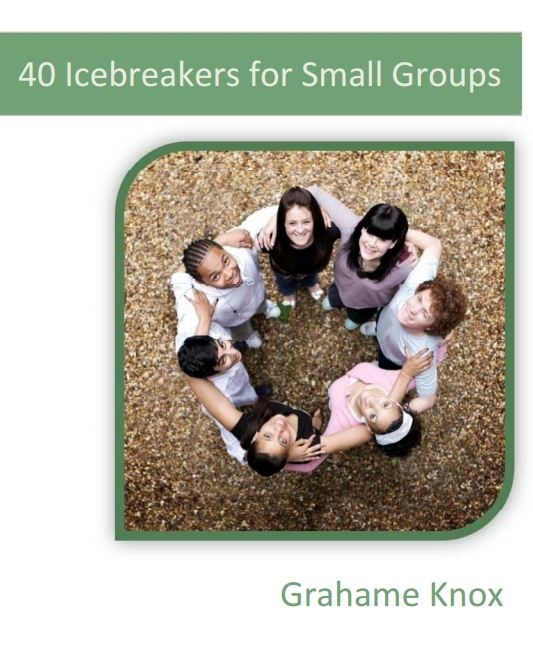 These Christmas object lessons can be used with groups of kids at church or with your own children as you walk with them daily pointing them to Jesus during this CHRISTmas season! A Christmas present can tell a wonderful Bible object lesson about God's most precious gift and the true meaning of Christmas! Hold up a wrapped Christmas gift. Lead the kids to discuss the giving of gifts at Christmas and how much fun it is to give. 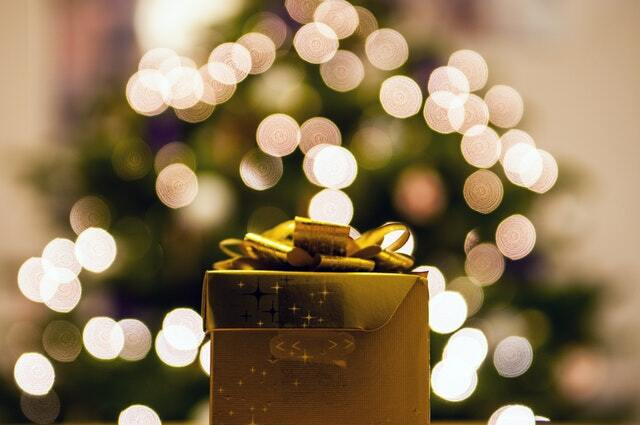 Do you have to work or pay to receive a gift? Why do we give gifts? How do you know who the gift is for? Tell them God sent us a special gift that is for everyone. Quote John 3:16. Tell them that really means EVERYONE - all people, you, them, - anyone that would like to receive it. Explain that we don't have to earn the gift or do anything other than receive it. Read Ephesians 2:8: "For it is by grace you have been saved, through faith--and this not from yourselves, it is the gift of God--"
However, the gift is not really ours until we choose to receive it. It is of no use to us unless we take it for ourselves, unwrap it, and make it our own. God's gift of salvation through Jesus Christ is the same. It is not ours automatically. We must first choose to receive it. Matthew 7:8: " For everyone who asks receives; he who seeks finds; and to him who knocks, the door will be opened." John 3:36: "Whoever believes in the Son has eternal life, but whoever rejects the Son will not see life, for God's wrath remains on him." 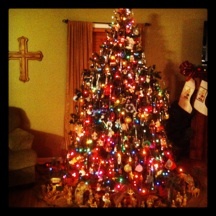 Use Christmas lights for a Christmas object lesson that teaches about the light of Christ! Bring a string of Christmas lights to plug in and light up. Ask kids why we have Christmas lights. Ask them to think about what light is good for. One of the greatest things about light is that it helps us to see. The Bible calls Jesus the "light of the world." Each color of the lights can help us remember this about Him! I LOVE M&Ms and I also love that someone (unknown to me) has used them to tell the Good News of the CHRISTmas story! This makes another great Christmas object lesson! 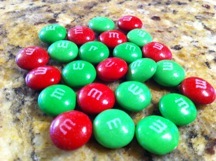 This is a great evangelism tool for this time of year with a simple bag of M&Ms! Talk about a supernatural treat! 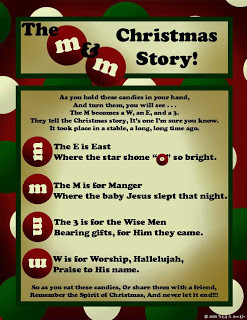 Here is a cute printable of the M&M Christmas poem﻿ from Prepared-Not-Scared Blog! 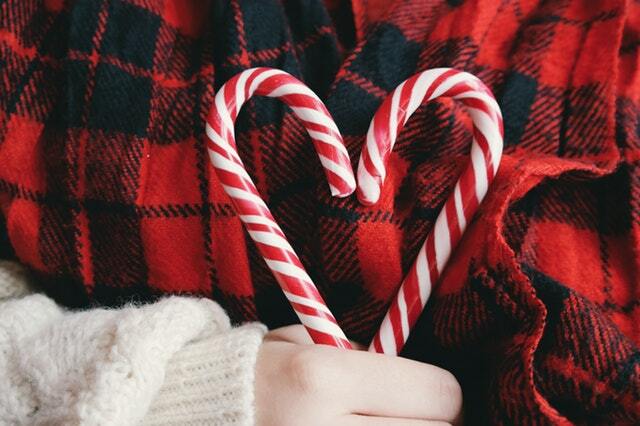 You've probably heard the "Story of the Candy Cane." The candy cane is a beautiful Christmas object lesson with which to share the true meaning of Christmas. 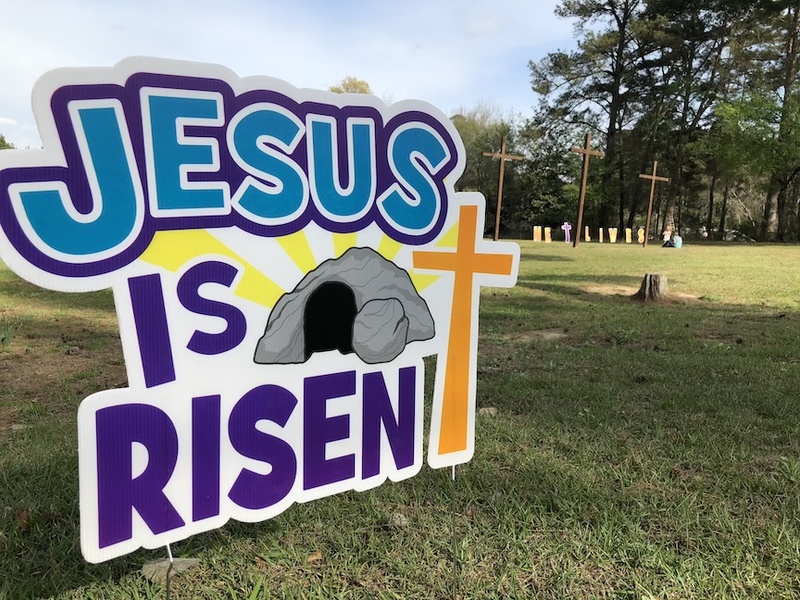 From the colors of red and white to its unique shape, it was designed to share the Good News of our Savior Jesus Christ. A candy cane can become a simple door to introduce a conversation about Jesus wherever you go this season! 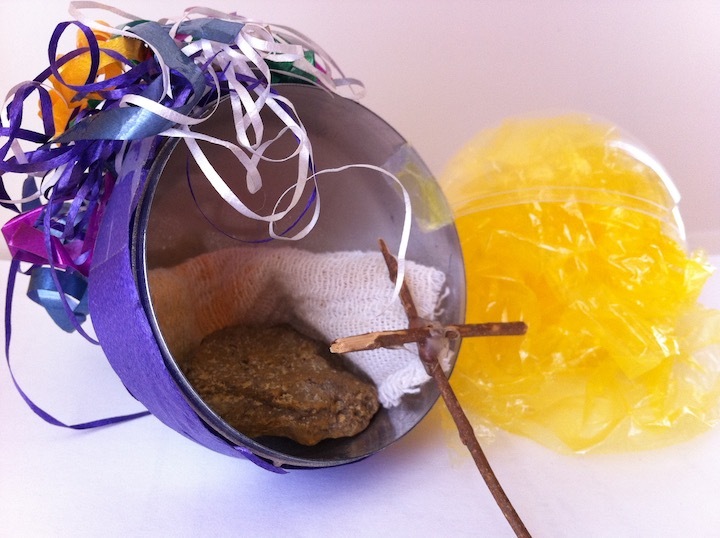 Use the pieces of a Nativity set as a Christmas object lesson Bible study! If we were to count up how many times in our life we have heard the Christmas Story, it would probably amaze us! 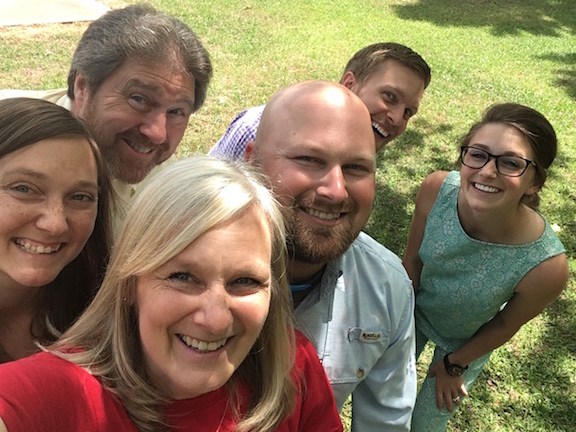 It's a wonderful story, but so many times, as it is with other familiar stories, we tend to lose our awe of it and the amazement of God's love. Use this interactive Christmas Bible lesson for your family, Children's church, youth or any age group to bring back the sense of amazement as if hearing it for the very first time! This Christmas object lesson using Jingle Bells relates the sound of joy the bells make to the joy in our hearts because of Jesus. Without the little ball jingling around in the bell, there is no joyful sound, and without Jesus in our heart, neither is there joy. Such a fun and quick Christmas object lesson! A fun Christmas craft is also a great way to teach an object lesson as you create! This Salvation Christmas Ornament is simple to make and has a wonderful story to go along with it! 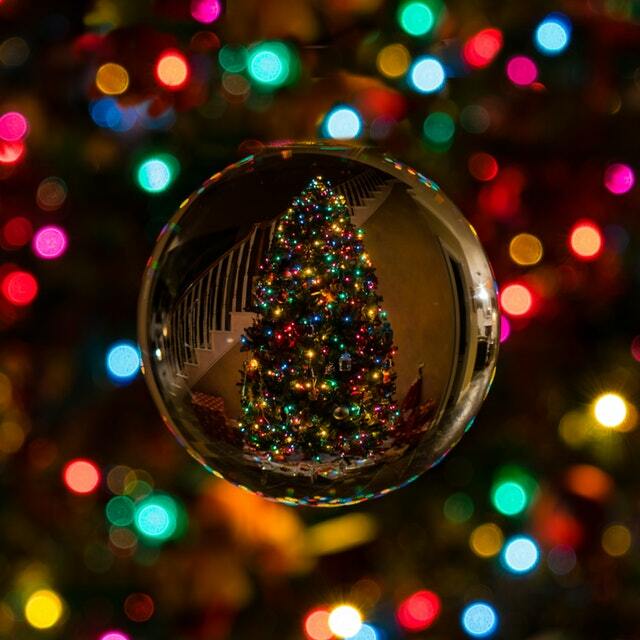 You can also use the "Legend of the Christmas Tree" combined with the different color Christmas bulbs to give a Christmas object lesson on the plan of salvation. 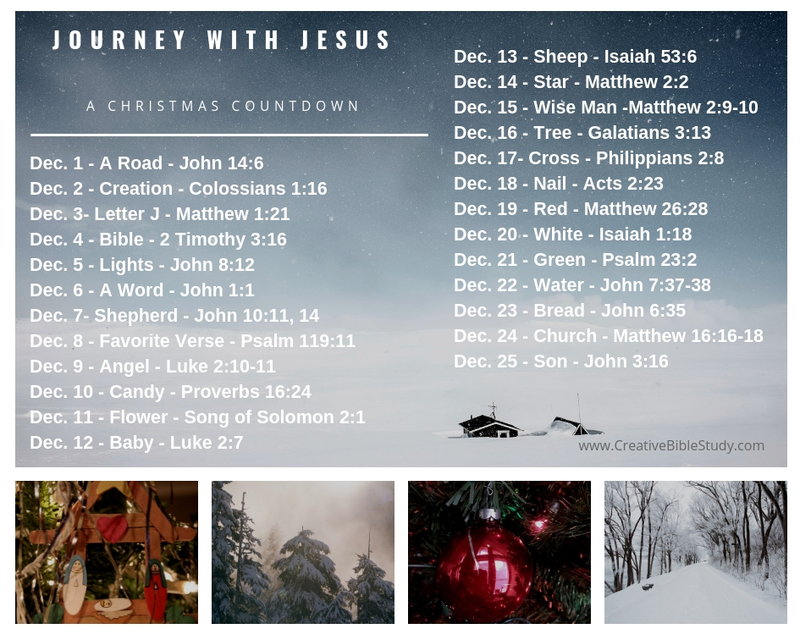 Our "Journey with Jesus" 25 Christmas Countdown Photos can also be easily adapted to become an easy Christmas object lesson! 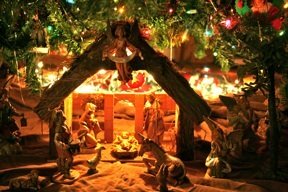 Of course a Nativity Set is an ideal object to use for a Christmas Bible lesson! 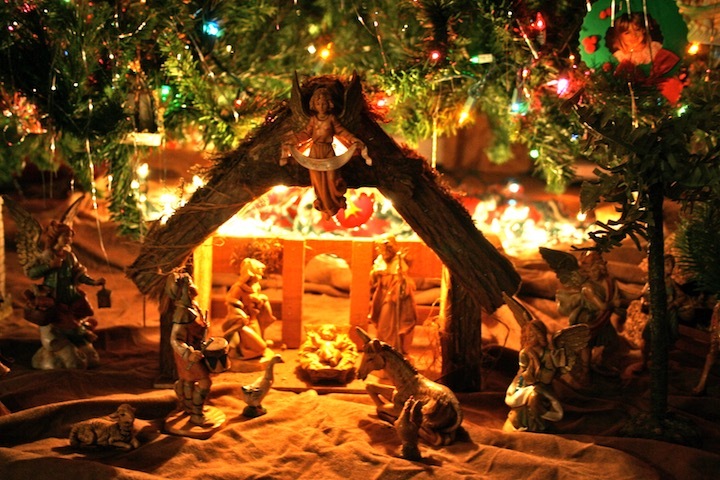 We've put together a Nativity Story Script and lesson plan for this purpose! "The Best Gift" is another Christmas object lesson that presents salvation to children. 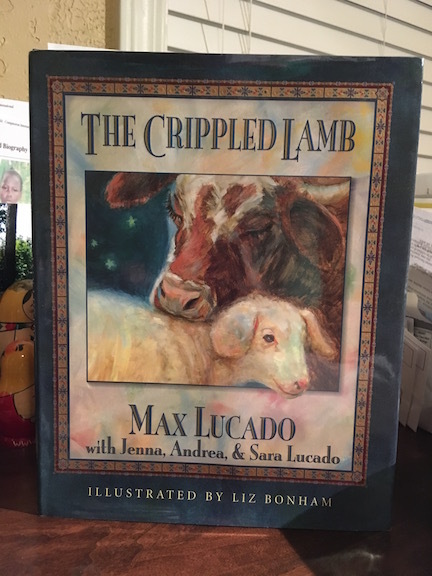 Introduce your little ones to this classic tale by Max Lucado and teach your children that God has a plan for everyone. Joshua is a lamb with a crippled leg that always feels left out when all the other lambs run and play and he cannot. But God has a very special plan for Joshua's life, as He does for all who feel alone. Recommended for ages 4-8. 32 pages, hardcover from Thomas Nelson.